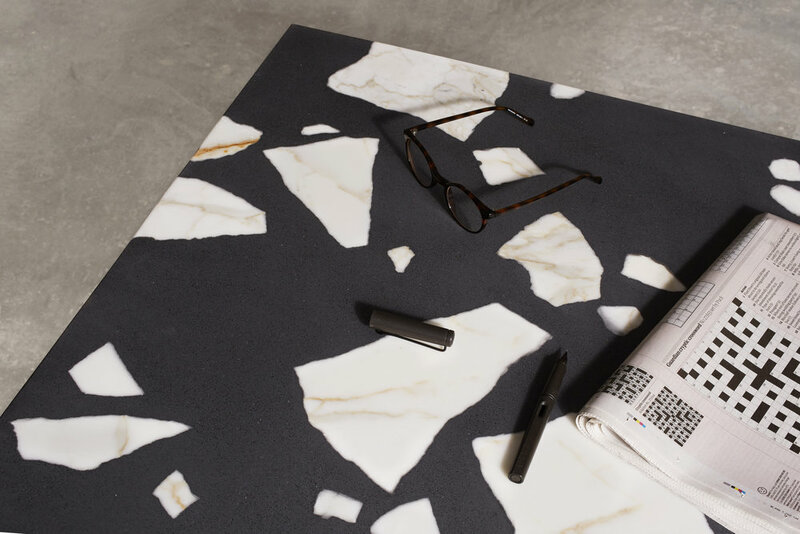 Welcome to the home of altrock, the new marble based solid surface material. 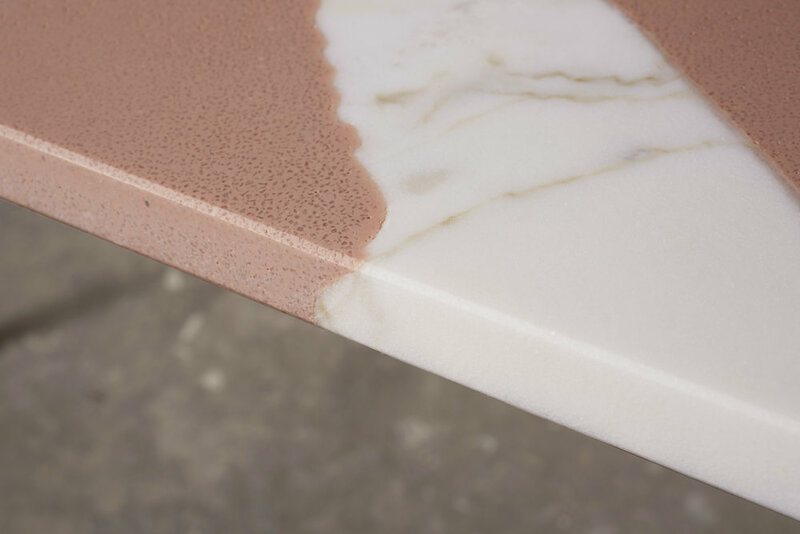 Beautiful finishes for furniture, worktops, bathroom surfaces and much more. 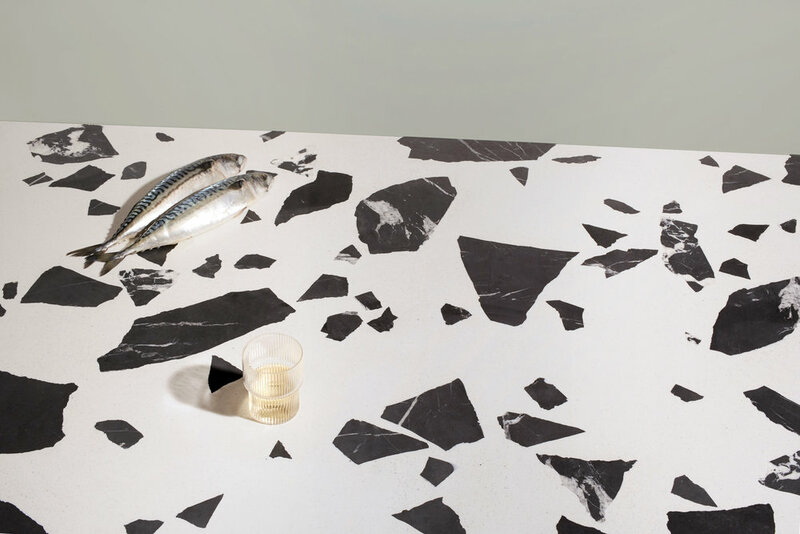 Contemporary terrazzo surfaces handmade in London. Tough, waterproof and stain resistant, altrock is suitable for a huge range of interior applications. Durable, unique, and made from 87% reclaimed and recycled materials. 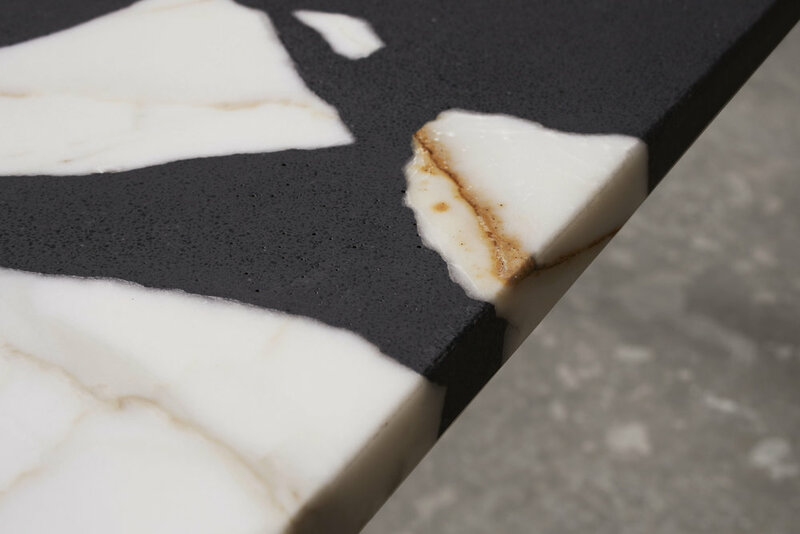 Each altrock surface is made to order in a limitless range of bespoke colours.